A better computer repair service technician providing personal and small business computer repair services in, and around, Conroe, Texas. Here, we'd like to provide tips and help so you can repair your own computer. If your computer isn't running the way it's supposed to, call a computer technician that specializes in repairing computer problems. Find a professional that you trust and let them help you work on, and maintain your computer. It will save you time and money in the long run. We see many computers that won't run, or run extremely slow because the end user has spent several hours tinkering with things and installing programs to try to repair a problem. Then the problem gets way worse or even kills their computer completely. Of course, after all of this, the customer decides to find a professional to help out. And now the technician has to fix even more problems, which effectively costs that customer even more money and time without their computer. You don't have to call us specifically, but make sure you find someone you can trust that can help keep your computer running smoothly for as long as possible. Don't buy into these pop ups. 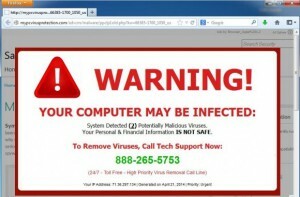 They are well designed malware and virus scams that can cause you even more problems if you click on them or call the phone number. If you receive an ad like this on your computer, use Alt-F4 to close the screen and do some clean up on your temporary files and browser cache to help get it removed. If you need help cleaning this off your computer, make sure you contact a reputable Repair Technician. Don't allow "Support Technicians" access to your computer unless you're sure they are really helping you and not trying to rob you of your hard earned money. As you may already know, your computer has a fan in it that pulls hot air out of the case to assist in cooling the electronics inside. This helps to keep your Hard drive, Processor, RAM and other electronics from over heating and running slower. Yes, when electronics over heat they will run noticeably slower. One thing you can do to help prevent this problem is clean out your computer on a regular basis. You can buy canned compressed air to do this. 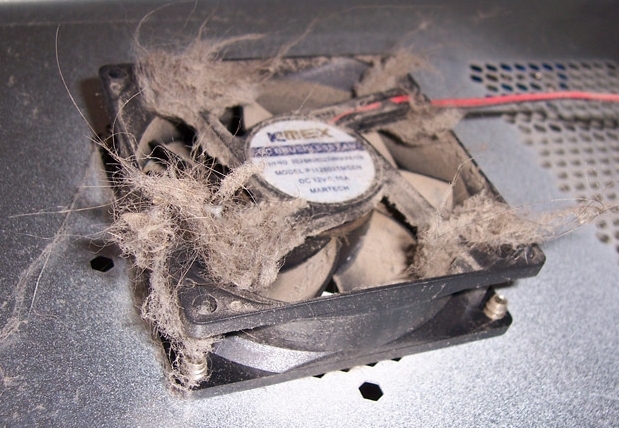 Or you can use several other methods for blowing or vacuuming dust from your computer. Just make sure you don't try to use anything with oil or liquid in it. There is an electronics cleaner available, but it is meant to be used sparingly and only on certain parts of electronics. Let us know if you need any help, or contact your favorite IT tech for help. Hello again and welcome back. Thanks for checking out our blog. Sometimes we get a block and don't know what to write about. Sometimes a customer brings us a computer and is concerned about losing all of there emails or files. So, the point of this post is to give you an idea of where your files are really kept, online or on your hard drive. Most likely, you already know the above icons are web browsers. They are used to access things on the internet like Facebook and your email accounts on Yahoo, Gmail or Outlook.com. So, when you open your browser and go to your email account online you can read and respond to all the emails you'd like. When you do this, everything is saved on the Email server, not on your computer. What this means is, you can access these emails and responses from any browser on any computer in the world. All those emails will still be there. So if your computer crashes and everything has to be redone, or you buy a new one, you can just log into your email through the new browser and all your emails will still be there. If you save your contacts in an account like these, they will still be there as well. Now if you use a program on your computer, like Microsoft Outlook, most likely your emails have been downloaded to your computer. There is an option where this may not be true and your emails are still online, but it's normally not the case and it's out of the scope for this post. Either way, the good news is, those things are still recoverable. A quality Computer Repair Tech can take care of that for you. One more thing to understand is, if you receive pictures of your family in those emails that you access online, then save them, they are saved on your hard drive. Also, if you save pictures from Facebook, files from a bank or other personal info from any website, those items are saved on your hard drive. Again, these things can be recovered by a quality Repair Tech. The biggest issue we face as Repair Techs is if you have any proprietary 3rd party programs that you use regularly on your computer. Sometimes those programs save data in a database or proprietary files that are difficult to recover if you can't find them. So, our suggestion would be for you to back up your stuff as often as possible. And it's best to have at least two (2) backups of everything you find important. This way if your Hard Drive dies completely, it may not be as expensive to recover all your personal files and get you back to work in a timely manner. In a nut shell, all of your stuff should be backed up for safety. It is possible to lose things forever. We've done it. But, it's also possible that your personal files may not be lost completely. Check with a Repair Tech and see if they can help you out. Many of the computers we work on are usually brought to us because they are running extremely slow, or something has quit working after an update. Unfortunately, when most end users were pushed into upgrading their Operating System to the latest version, the upgrades didn't go well and it caused a lot of problems for a lot of people. So, we do a fresh install of Windows and put everything back the way it should be. Microsoft and Windows even recommend that a fresh install is the way to go. We don't necessarily recommend the fresh install be done the way it is shown above, but it couldn't hurt to try. Just make sure you have your files backed up. Always have 3 copies of your files since they could be lost without any notice. 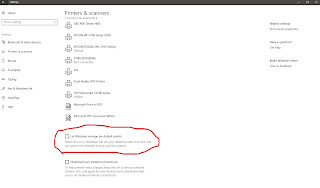 The newer versions of Windows are pretty good at connecting to and setting up your existing printer. But there is one setting that you may not be aware of. This setting causes the default printer to change every time you print to a different printer. And this can be frustrating if you are in a hurry. If your file doesn't print where you think it should, or at all, then you have to figure out why. So, take a look at the setting in the image below. 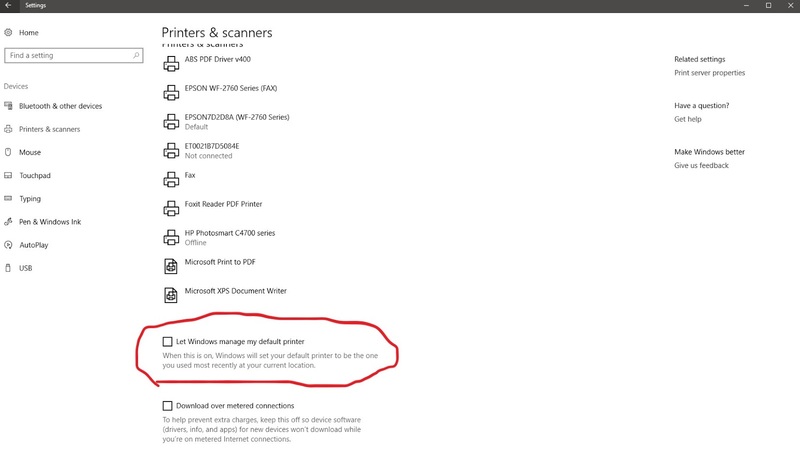 And, while you're in this screen, make sure the printer you want is set as default. 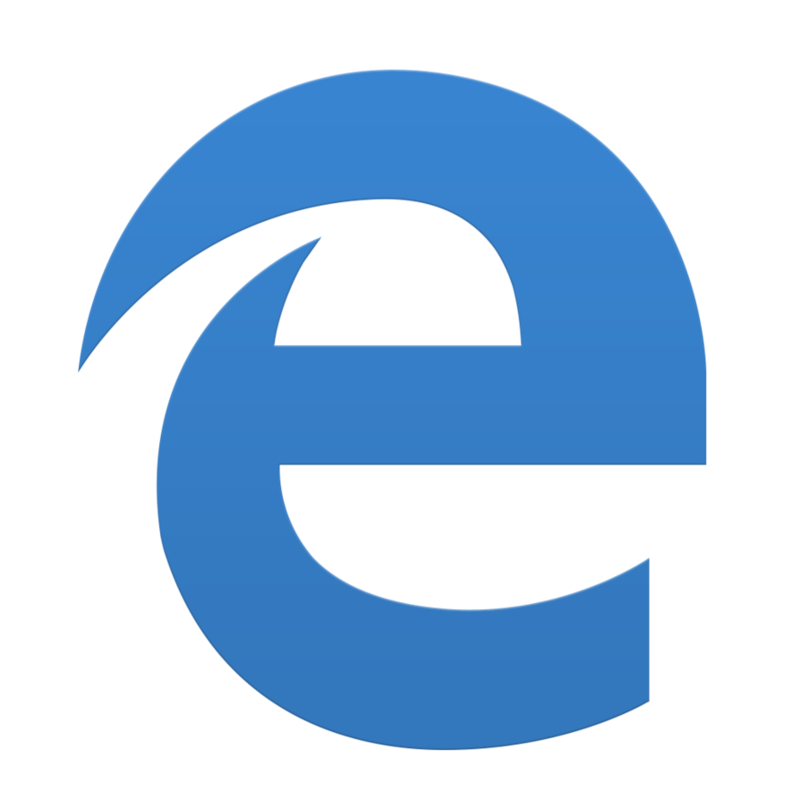 If you have Windows 10 on your computer, there will be a new update coming on October 17th. Microsoft promises a lot of good things with this update. We're looking forward to seeing how well things go with this update. If you want to read more about the update, check the announcement from Microsoft for details. This update will probably happen in the middle of the night while you're not using your computer, and you shouldn't notice any difference other than the new features. Of course, if you do have any questions or need help making sure the update is done properly, you can always contact a reputable technician.